I am a trainer for over 30 years now. I train InCompany all over the World, I am hired by colleagues and I train Online. I began as a trainer in computerskills. Think about MS-Dos & WordPerfect, later on Windows, Office, Internet and so on. From 2006 it became more and more training about the brain. 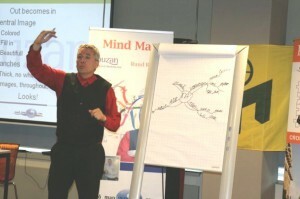 I specialised in Mind Mapping, but still enjoying giving training in SpeedReading and CustomerAwareness (sales….). Everything I teach my students I do it myself too. I use my own Mind Maps in my training, on my websites. I made them myself so other can see that they are good, and of course, I can speak from practical situations. The same about sales, SpeedReading and so on. 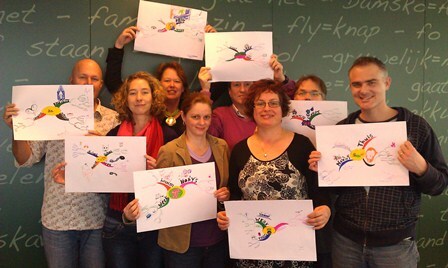 So, My trainings are very practical and ready to use for my students.